1. A HORN GETS ANGRY. 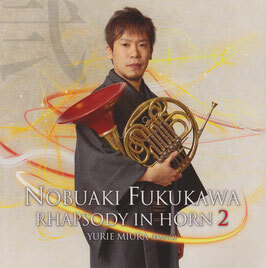 • Label: King Record Co., Ltd.
• Copyright: 2013 King Record Co., Ltd.
Other recordings from Nobuaki Fukukawa.